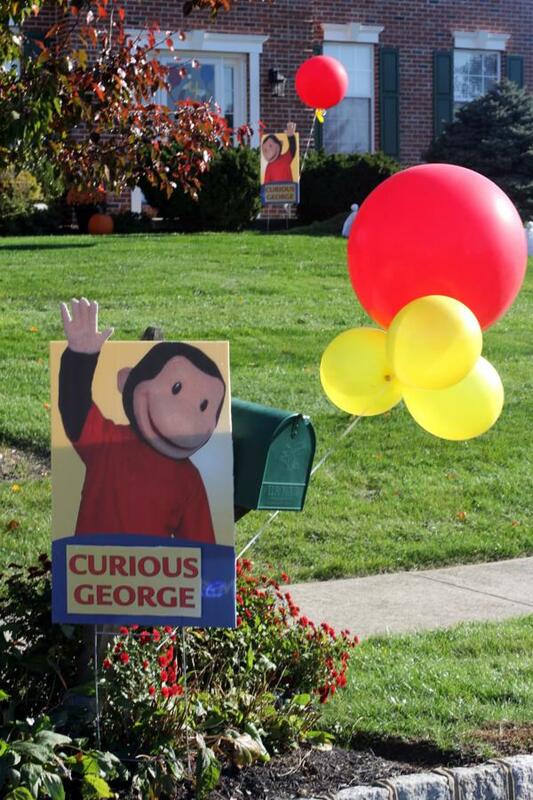 Who has a child who loves Curious George?! 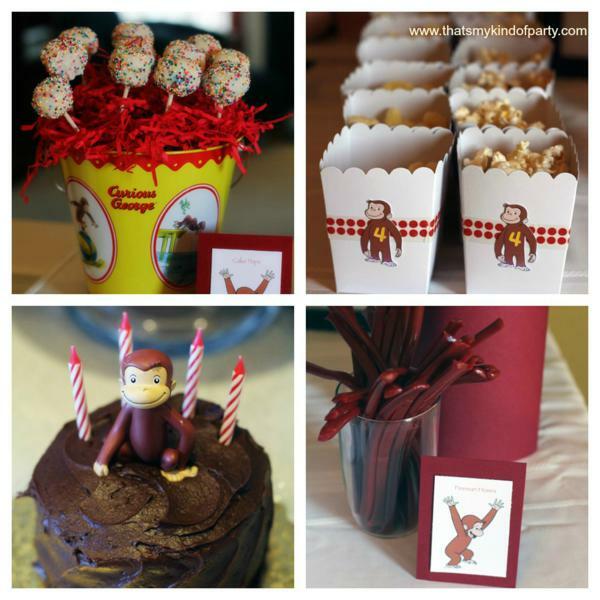 If you do, then this adorable CURIOUS GEORGE FOURTH BIRTHDAY PARTY submitted by Meredith Tomasulo of That’s My Kind of Party is for you! So many darling ideas here that you won’t want to miss! “My son turned 4, I can’t believe it – seems like just yesterday we were bringing the little guy home. 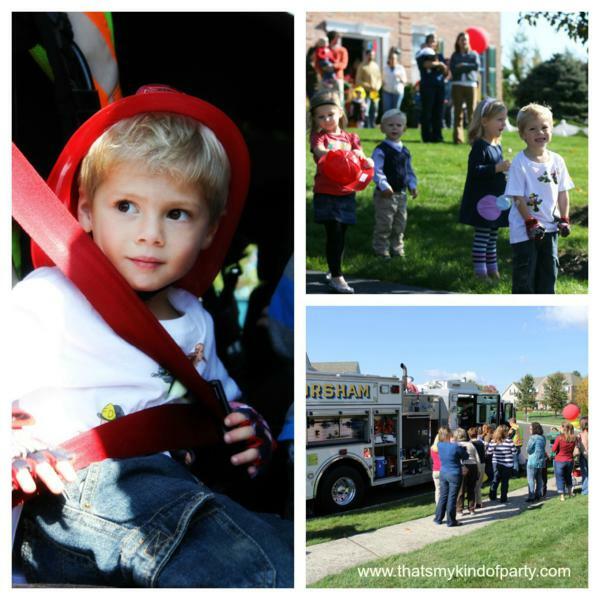 He is all boy and loves his firetrucks but he also really loves to read – especially Curious George. The week after my daughter’s 2nd birthday (here) he told me he definitely wanted a ‘George’ party. It is all he talked about so I started planning. When we read Curious George and the Firefighters I knew I had to combine both ideas AND give every child the book as the favor. 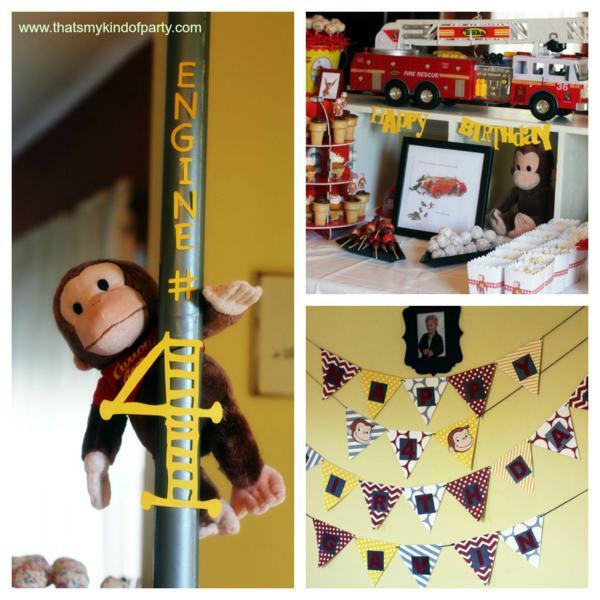 DECOR: It wasn’t hard to combine the Curious George and the Firetruck theme. I printed pictures from the book and had them framed on the table. I laid a bookcase on its side and filled the shelves with bananas, Curious George stuffed animal and a fire hat. There was a fireman’s pole with George sliding down on the table. 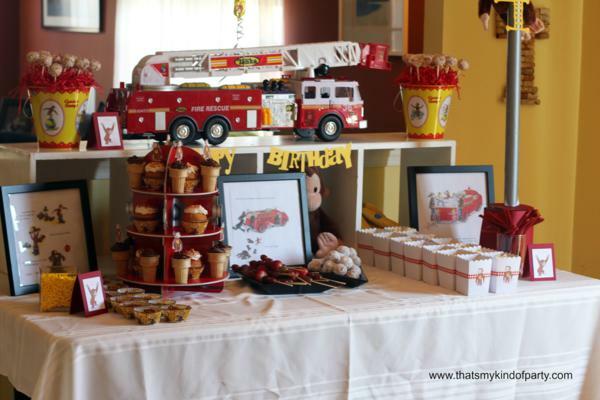 We also used lots of firetrucks around the room. The fireman hats were hung on a frame that the kids grabbed as they headed outside. 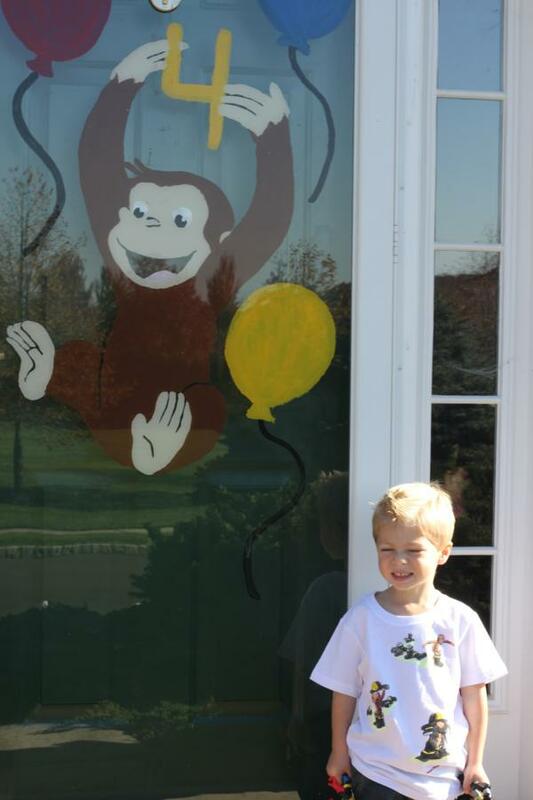 As a tradition the front door was painted in the birthday theme- A big Curious George holding balloons. FOOD AND SWEETS: The birthday boy had 2 requests-cupcakes in a icecream cone and pirate booty/popcorn in popcorn boxes. No problem. Twizzlers were fireman poles, banana runt candy and pretzels were monkey food and the kids loved the donut holes and the fruit skewers. I made my famous cake pops with rainbow sprinkles. The kids ate Chef pisghetti bagel bites and the adults had homemade baked ziti. ACTIVITIES: The local Fire Co sent a Firetruck to our house! We called 4 Alarm Fire and all the kids ran outside. They got to climb inside the truck, sit in the chairs, try on the boots and hats and my son even got to sound the siren before they left. The faces on the kids when this truck pulled up was priceless!! How darling is the birthday boy! Good job Meredith! 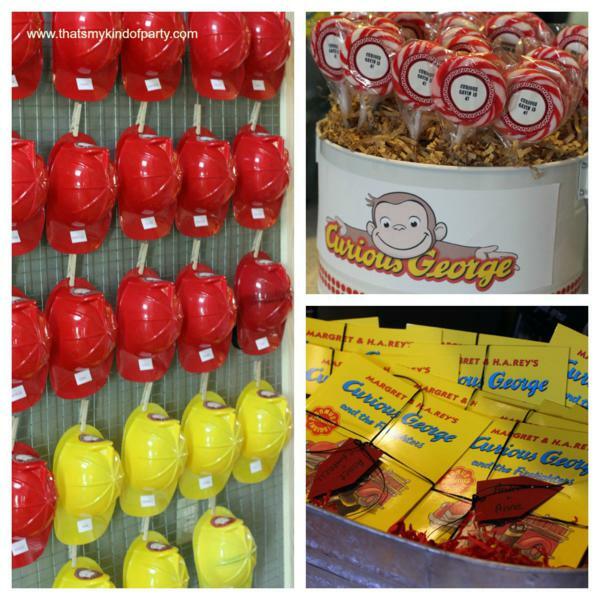 Where did you find the Curious George Books at a reasonable price in bulk? Thanks!! Love the ideas!!! Very creative. Did you freehand the George on the window, or is there a template or something? It looks fantastic! I simply want to say I’m beginner to weblog and honestly liked this blog site. Almost certainly I’m likely to bookmark your blog . You certainly come with fantastic stories. Thank you for sharing your blog site. I just want to say I am just beginner to weblog and seriously enjoyed you’re website. Very likely I’m planning to bookmark your site . You surely have awesome writings. Kudos for sharing your website. I just want to say I’m very new to blogs and definitely liked this blog site. Very likely I’m want to bookmark your blog . You surely have superb writings. Thank you for revealing your blog site. I just want to tell you that I am just new to blogging and honestly savored your blog. Most likely I’m going to bookmark your blog . You definitely come with awesome articles. Many thanks for sharing with us your webpage. I just want to mention I am just very new to blogs and seriously savored you’re web blog. Likely I’m want to bookmark your site . You surely come with amazing writings. Thanks a bunch for sharing with us your blog. I just want to say I am just beginner to blogs and seriously loved you’re page. Almost certainly I’m planning to bookmark your website . You really have awesome articles. Regards for sharing with us your website page. I just want to mention I am just all new to blogging and site-building and definitely enjoyed your blog. Probably I’m likely to bookmark your blog post . You actually come with fabulous article content. Kudos for revealing your website page. I simply want to say I’m all new to blogging and truly liked you’re web site. Most likely I’m going to bookmark your website . You really come with amazing posts. Bless you for revealing your web-site. I just want to mention I am just all new to blogging and site-building and definitely savored you’re web blog. Probably I’m want to bookmark your site . You surely have awesome posts. Thanks for revealing your blog site. I simply want to say I am just beginner to weblog and absolutely loved you’re web page. More than likely I’m likely to bookmark your website . You surely come with impressive well written articles. Regards for sharing with us your website. I simply want to mention I’m newbie to blogging and seriously savored your web page. More than likely I’m want to bookmark your blog post . You surely come with terrific posts. Appreciate it for sharing with us your blog. Whats Taking place i’m new to this, I stumbled upon this I’ve discovered It positively useful and it has aided me out loads. I am hoping to give a contribution & aid different users like its aided me. Good job. Usually I do not learn article on blogs, but I wish to say that this write-up very pressured me to try and do it! Your writing taste has been surprised me. Thank you, very nice post. I truly wanted to develop a message to appreciate you for all of the remarkable suggestions you are posting at this website. My particularly long internet lookup has at the end been recognized with useful content to exchange with my family. I ‘d assume that most of us readers are unquestionably blessed to live in a good place with so many outstanding individuals with very beneficial methods. I feel rather happy to have seen the site and look forward to tons of more exciting minutes reading here. Thanks once again for everything. Fantastic website. Lots of helpful info here. I am sending it to a few pals ans additionally sharing in delicious. And naturally, thanks in your sweat! hello there and thank you for your information – I’ve definitely picked up anything new from right here. I did however expertise a few technical issues using this website, since I experienced to reload the site lots of times previous to I could get it to load properly. I had been wondering if your hosting is OK? Not that I’m complaining, but sluggish loading instances times will very frequently affect your placement in google and could damage your high quality score if ads and marketing with Adwords. Anyway I am adding this RSS to my email and can look out for a lot more of your respective fascinating content. Ensure that you update this again soon..
My spouse and i got now relieved Ervin could deal with his investigation through the entire precious recommendations he had from your site. It is now and again perplexing just to possibly be giving out steps people may have been making money from. We figure out we’ve got you to give thanks to for that. These illustrations you have made, the easy website navigation, the relationships you make it possible to foster – it’s got mostly unbelievable, and it’s really aiding our son and our family consider that that situation is pleasurable, and that is rather essential. Thanks for everything! I simply wished to thank you so much again. I am not sure the things that I might have created in the absence of the entire pointers documented by you on my theme. It was actually the horrifying condition for me personally, but being able to view this well-written manner you processed that forced me to jump with joy. 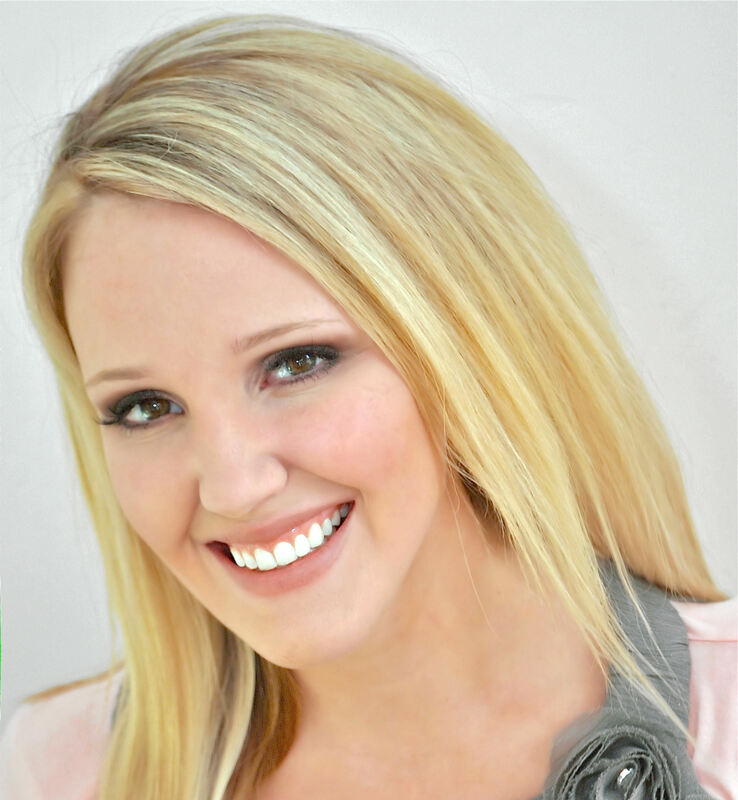 I’m happier for the help and thus sincerely hope you recognize what a great job you are getting into educating many people through a web site. Most probably you’ve never got to know any of us. Hello there! This blog post couldn’t be written much better! Looking through this post reminds me of my previous roommate! He always kept talking about this. I am going to send this information to him. Pretty sure he will have a very good read. I appreciate you for sharing! This is a great tip especially to those fresh to the blogosphere. Simple but very accurate info… Thank you for sharing this one. A must read post! I have to voice my appreciation for your kind-heartedness giving support to those people that absolutely need guidance on this important topic. Your very own commitment to passing the message all through turned out to be quite powerful and has without exception allowed somebody much like me to attain their aims. Your new warm and friendly publication entails a great deal to me and even further to my office colleagues. Warm regards; from all of us.